Flowers are the perfect gift for any event. 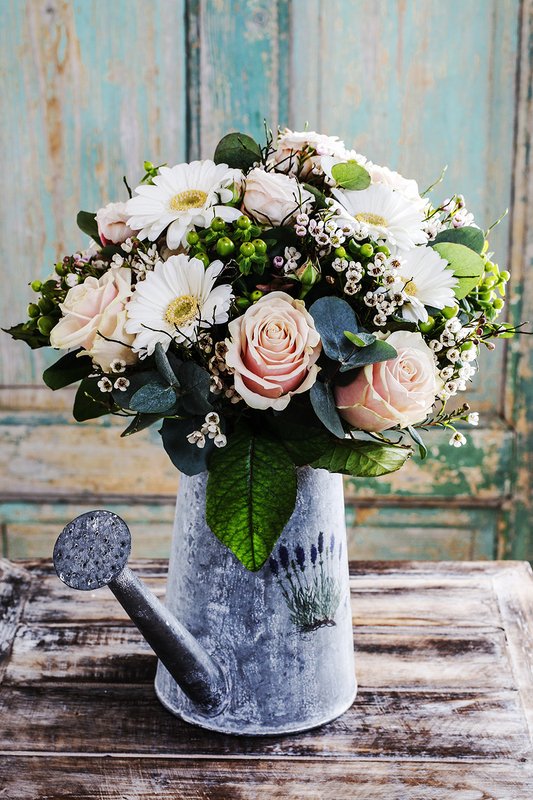 Whether you're celebrating a newborn baby or want to take a treat along to a birthday or wedding, people love to receive flowers as a present.But while a basket of blooms is a natural gift-giving choice to mark a milestone, there is an art to choosing the right flowers when treating your nearest and dearest. If you don't know your lily from your lavender or your bouquet from your begonia, don't fear! At Direct2Florist, we speak the language of flowers and we are here to tell you which ones are the best for every occasion. We wish our friends and loved ones "many happy returns" on their birthdays, so it makes sense to send flowers associated with positivity when someone's big day rolls around. An ideal choice for such a joyful event is the lily because legend has it that a lily of the valley once fell in love with a flighty bird and flourished when the bird returned. The crocus, too, is associated with cheerfulness, making it another suitable choice for a birthday arrangement. There's a traditionalflower associated with each major anniversary, so for big milestones, you will always be able to find an appropriate choice. The fourth wedding anniversary is devoted entirely to fruit and flowers, so a mixed bouquet or even an edible arrangement would be ideal.If you want to break with tradition, some anniversaries point towards a particular shade or hue. The warm pink colour of coral, for example, signifies 35 years since tying the knot. How about a pink gerbera bouquet for a special couple who have reached this milestone? When Mother's Day comes, there's nothing mum would love more than flowers. 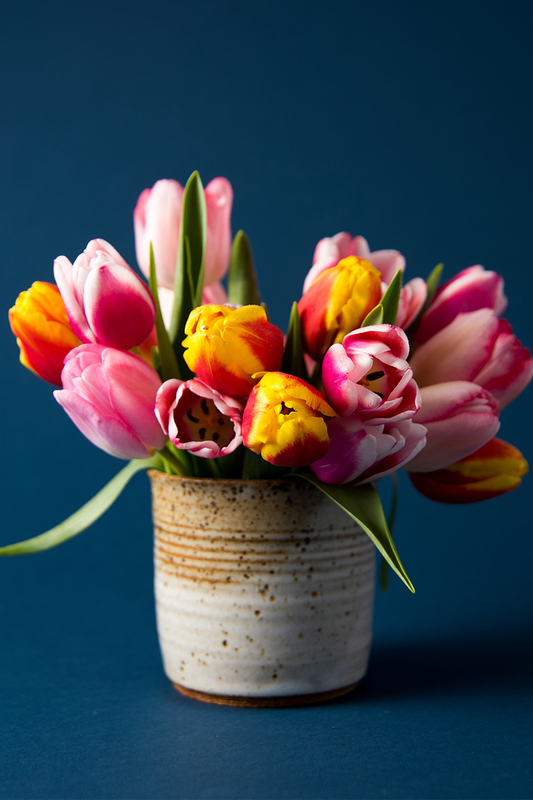 Tulips are associated with perfect love - a suitable choice to celebrate the unconditional bond between mother and child. And remember, flowers aren't just for mum. On Father's Day, why not treat dad to a striking basket of purple blooms such as freesias? A wedding day is an event to remember, and it should really be up to the bride (and groom!) to choose which flowers they want to take down the aisle, tie to the chairs or throw into the crowd afterwards.But for those who need a little inspiration for a wedding gift, try carnations. One advantage of this beautiful flower is that it will last for a long time once it has dried out, meaning the happy couple can keep it as a memento of their special day. Another plus is that the carnation can come in almost every colour, meaning you don't have to worry about whether you can fit your gift around the martial pair's colour scheme. There's no other day in the calendar associated with flowers more than February 14th. The traditional choice for those struck by Cupid's bow is the red rose, as red is associated with romance. 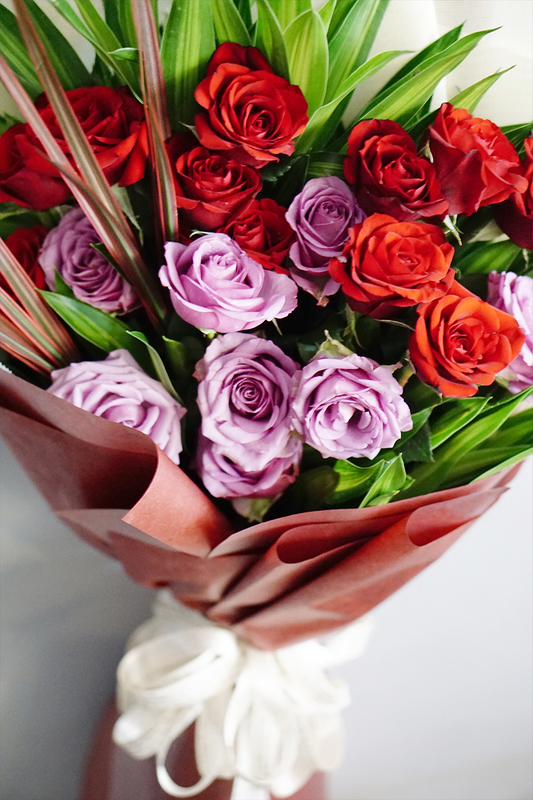 But for those who want to mix it up, why not try sending your partner some roses of a different colour? A lighter shade like pink offers a graceful touch, while the colour white may spark thoughts of wedding dresses for those about to pop the question. When someone you know becomes a parent, flowers make a great gift to mark the arrival of their bundle of joy. Flowers in pastel tones make wonderful gifts, but if you want to stay traditional, there are lots of pink flower choices available for a girl, such as peonies. Blue flowers for boys, however, can be harder to find. A bouquet of blue lilies is a tasteful yet appealing choice. So whether you've been invited to a wedding, celebrating a birthday, visiting a new born or have flowers in mind for that special someone, you can sendflowers, select a bloom for flowerdelivery & have your beautiful flowers delivered from localflorists, all from the Direct2Florist website.